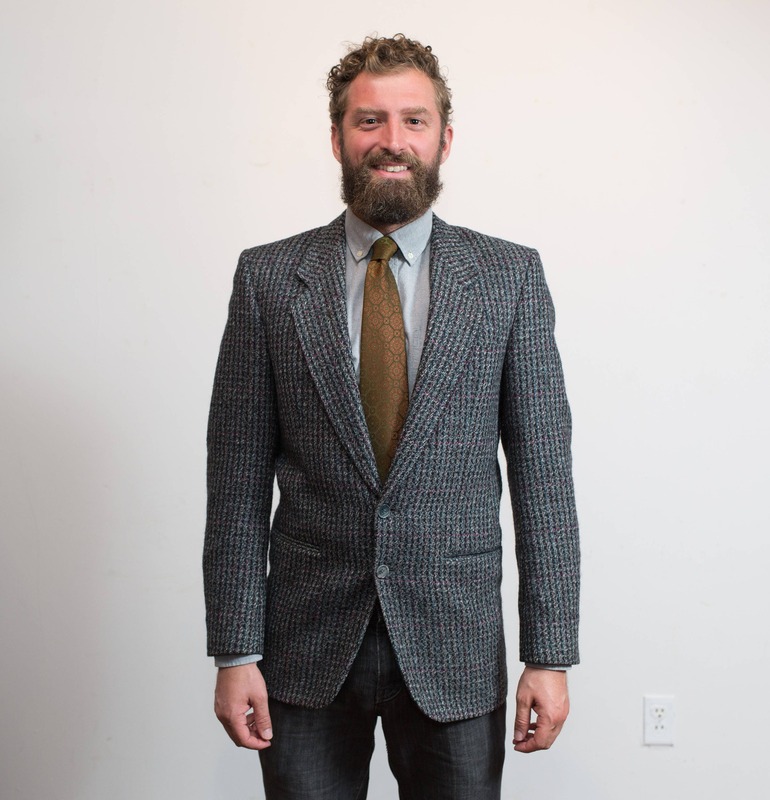 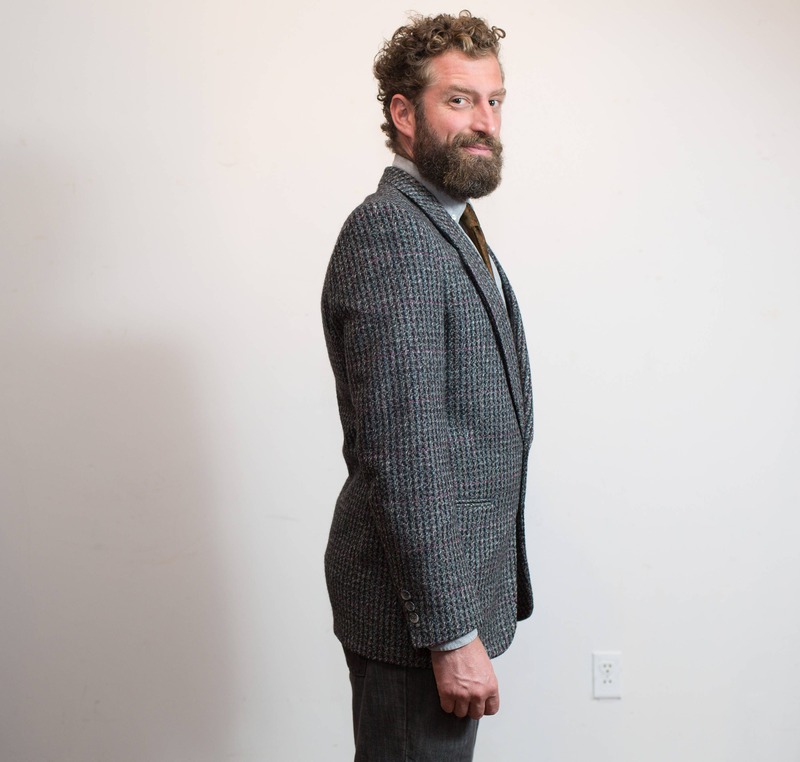 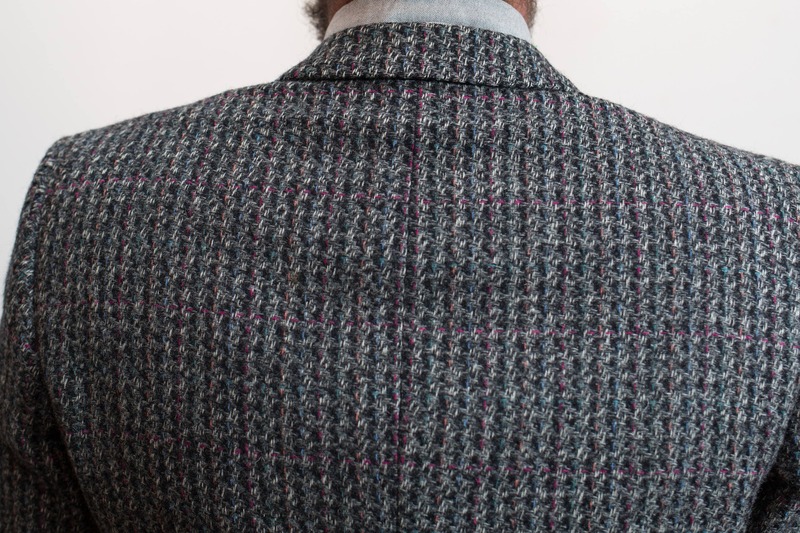 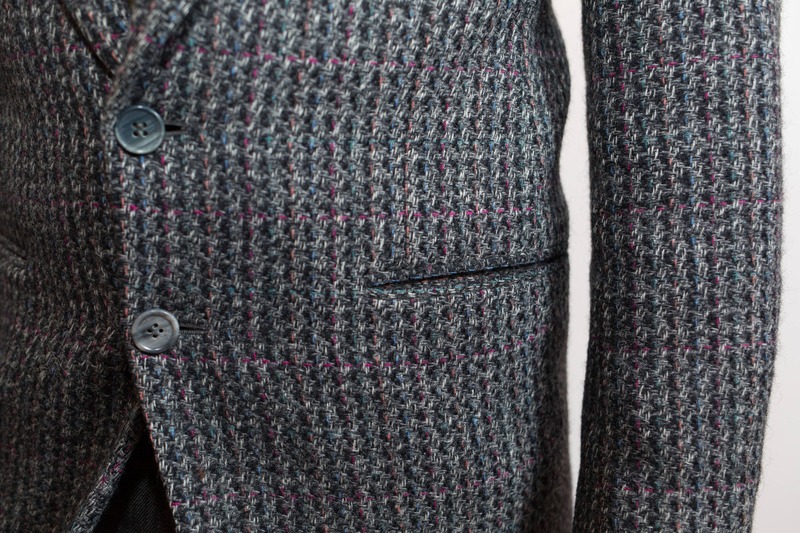 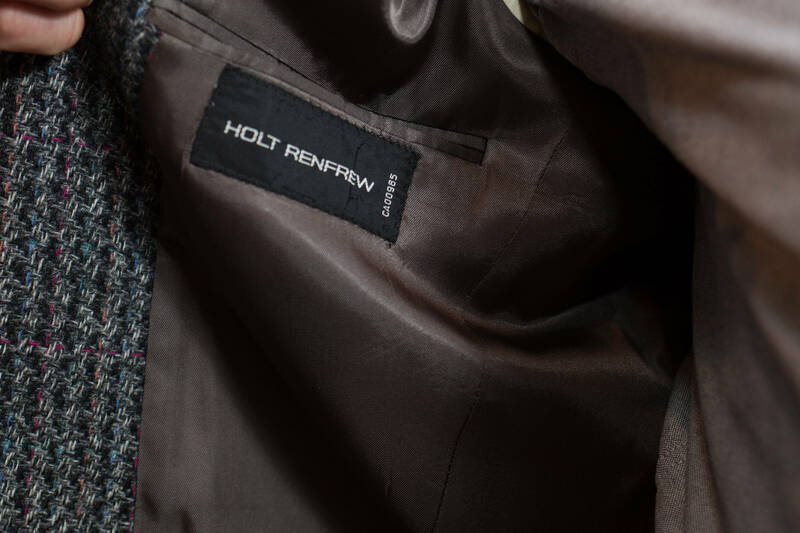 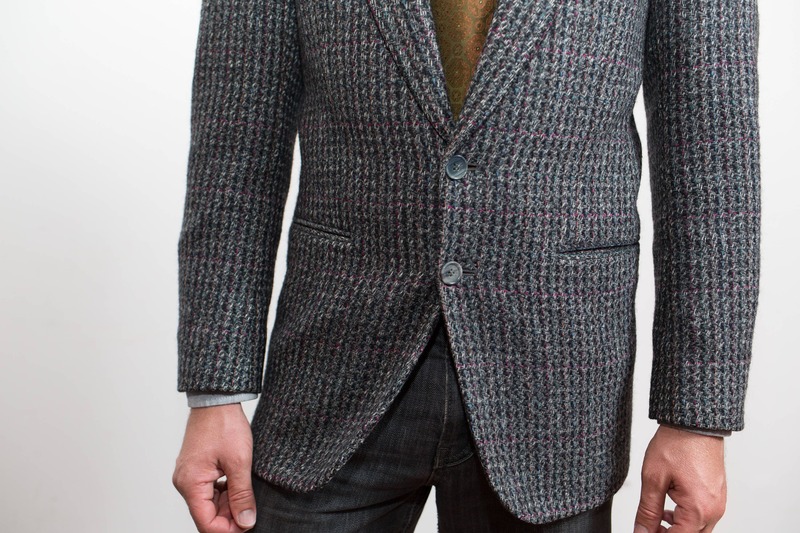 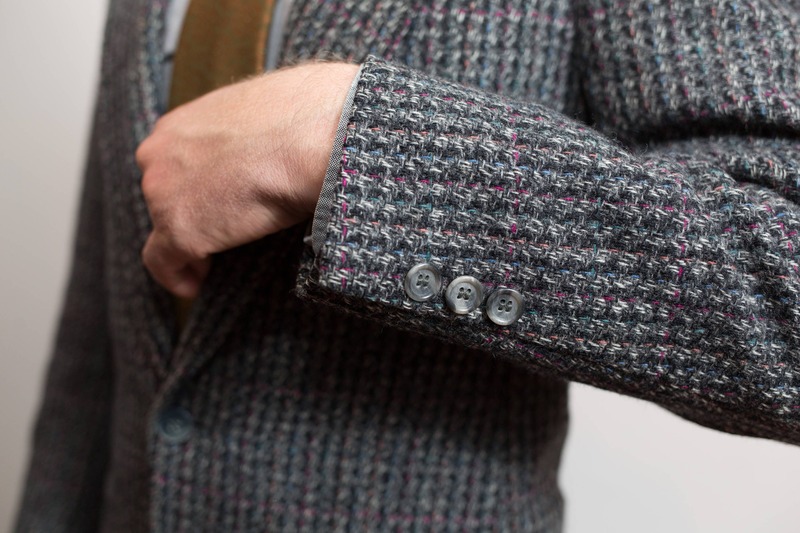 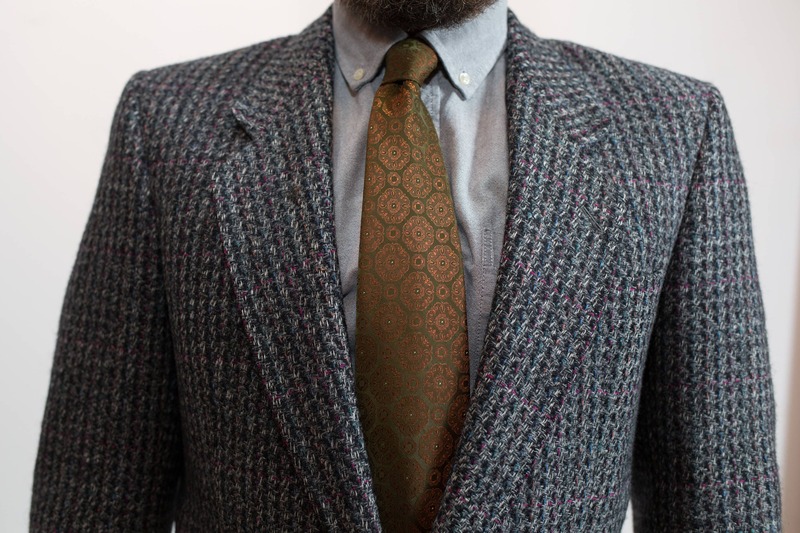 This is a stylish vintage mens tweed wool jacket by Alexander Julian for Holt Renfrew. 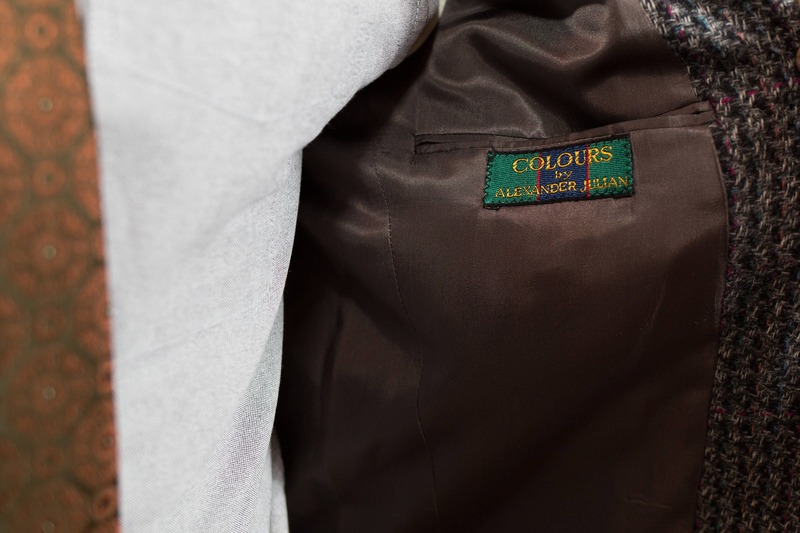 Small (tag reads size 38). 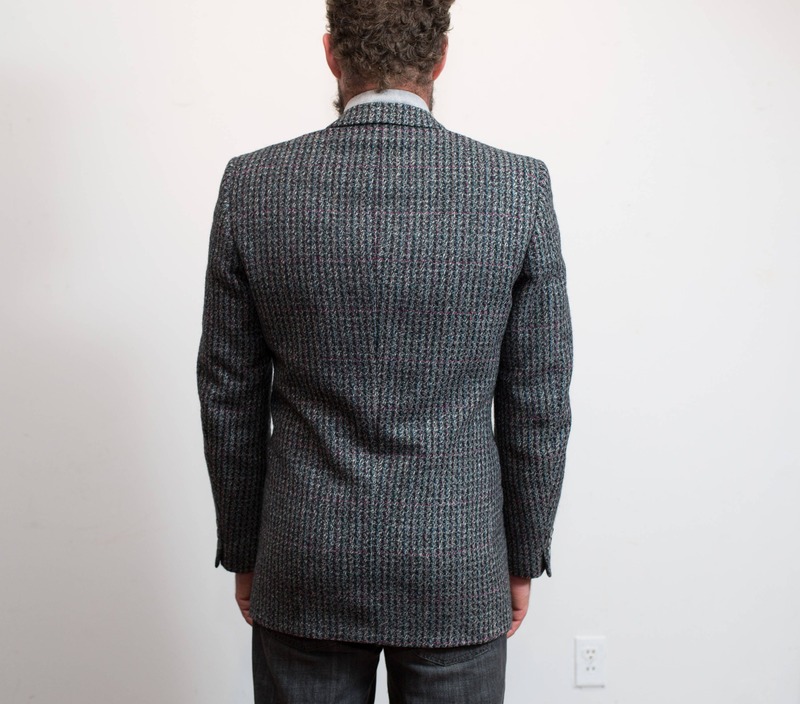 Length from shoulder seam to bottom of Jacket: 31"
Chest (armpit to armpit): 39"